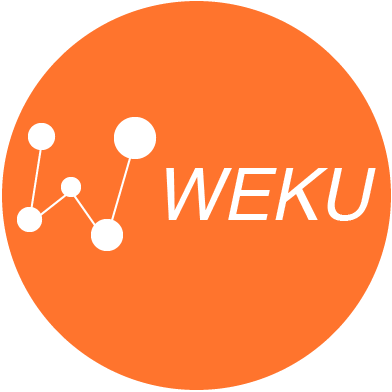 In the market, the price of WEKU is in the region of 20 STEEM over 1000 WEKU. And what's the point at such a price? Now it is about 0.7 cents for 1 coin. Your voice on the WEKU is worth nothing. Waste of time. You will earn more if you go wandering around the streets and find a lost trifle. If you rely on growth, then it certainly will not, all for the same reason. The small value of the coin, the small value of the voice - the result no one will invest. It will be like with the project GOLOS active only 10 people and 10 posts per day for a total amount of 50-100 dollars and the remaining thousands of paws. No development and no perspective. To collect $ 5 for the post you need to get 1000 votes, which is the total asset of the vote. The rest abandoned this unnecessary thing. Most likely the project will end without having time to develop. 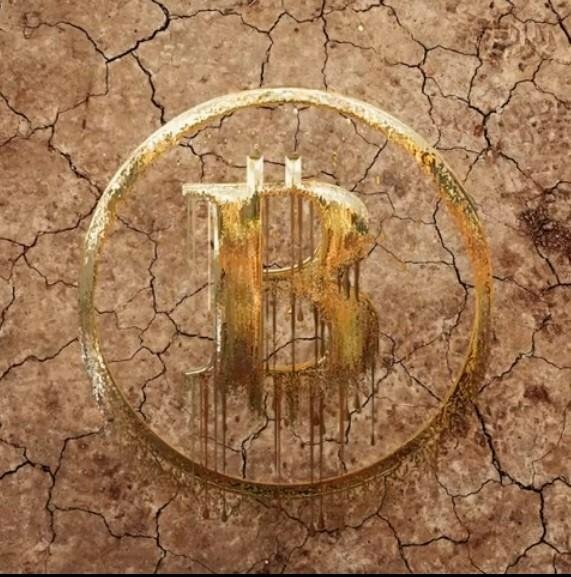 In the chat in the telegram of those supporting the project they write not very good posts about the team. They say that the whole team is one person. Therefore, such technical problems. It seems suspended registration. These are community news.